I have to admit I really struggled in creating the registry for DPR’s baby shower. I’m not much one for shopping, and as a first-time mother with very little exposure to babies, I didn’t have many recommendations in my mental file yet. I definitely should have sought out more recommendations from other mothers as it was very difficult to sift through all the “must have” lists for newborns. Now that DPR’s been with us for five months, I have a pretty good handle on the products that I consider indispensable. They are not necessarily “must have” products – two depend on your parenting style/choices – but they are products that I consider high value because we get so much use out of them. They also all happen to be high quality products that I don’t see wearing out any time soon. Most of the other mothers I know opted for soft-structured baby carriers, but I absolutely love my cloth wrap. It’s a long piece of stretchy fabric that you wrap and tie around yourself to create a little pocket for your baby to rest in. At first I was a little intimidated to learn how to tie the wrap, but it only took 2 or 3 practice sessions with an instructional video to the get the hang of it. It’s so wonderful to have your baby snuggled close to you inside the fabric – it can even facilitate skin-to-skin time. 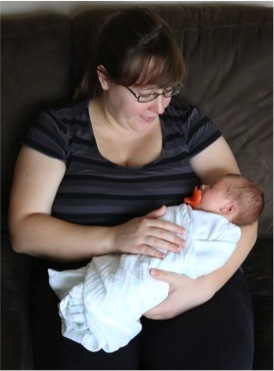 The wrap is perfect for cuddly little newborn babies but can be used for babies up to a year and a half old. At five months, this is still DPR’s primary carrier (we also own a soft-structured carrier). I’ve never experienced a sore back or shoulders from wearing DPR, as I know can sometimes happen with other carriers. The most well-known cloth wrap is the Moby, but I ended up buying the Boba. The Boba is stretchier than the Moby; you can slip the baby in and out of the wrap without untying it. I often leave my wrap tied even when DPR is being held by someone else if I know she’ll be back in it soon. I also read that the Moby tends to stretch and sag over time. In comparison with using disposable diapers, cloth diapering requires a larger up front investment of capital, but it is almost always a frugal choice in the long term. The tipping point is usually calculated to be sometime in the first year of diapering (for subsequent children it’s close to free) – and that’s without considering the potential resale value of the diapers! I think cloth diapers, cloth wipes, and cloth diapering accessories are a great choice for your baby shower registry if you are planning to cloth diaper to offset some of that initial cost. The items are all reasonably priced to assemble a gift in any price range. It took us a couple months to switch from using disposables to using cloth diapers, but now that we have our system up and running it’s going really well. People tend to be grossed out by the idea of using cloth diapers, but honestly diapering is a bit gross no matter how you do it; I don’t find the gross factor with cloth to be any worse than with disposables. Plus, the diapers themselves are super cute. We have three varieties of cloth diapers, and our current favorite is the Thirsties One Size Pocket Diaper with snaps. We use them overnight with both the inserts it comes with. My favorite cloth wipes are the Grovia reusable terry cloth wipes. A diaper bag is one of those “must have” items for new parents, but one of the best shower gifts I received was an accessory to the diaper bag: a ‘file folder’ system. I loved ours so much that I almost immediately turned around and gifted the system to another new parent. The ‘file folders’ are five mesh zippered bags of varying sizes that connect to a ring and are inserted into the diaper bag. 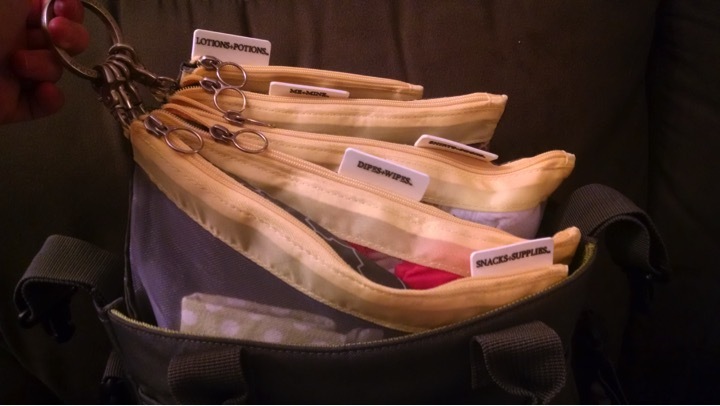 You separate your diaper bag contents into the various little bags so everything stays in place and organized. We have one bag for bottles and a burp cloth, one bag for diapers, one bag for extra clothing and a blanket, etc. I love knowing exactly where in my diaper bag the item I need is. I never would have known about this product if I hadn’t received it as a gift, but it’s definitely made my life easier. These aden + anais muslin blankets seem ubiquitous – and for good reason. They are the only blankets we use at this point. They are thin enough that you can easily use them to swaddle or fold/roll them up tightly, but still soft and a bit warm. We keep one in the crib to swaddle DPR at night, one folded in the diaper bag for tummy time and/or layering when we’re out, and one with the car seat to keep her warm when we go outside. We had a little bit of sticker shock when we first looked at receiving blankets, but I can see these blankets lasting a long, long time. Bonus: When DPR was smaller and needed a tight swaddle to sleep, we used the aden + anais Easy Swaddle, which had the same benefits of the muslin fabric but with snaps to keep the swaddle in place. 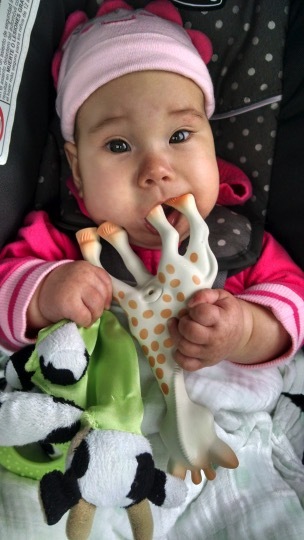 We received two Sophie the Giraffes as gifts for DPR, and prior to that I had no idea that Sophie was the gotta-have-it teething toy sweeping the nation. 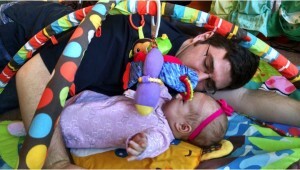 It’s pretty expensive for a teether, but after seeing how much DPR loves it, I wholeheartedly recommend it. DPR has been all about Sophie for about a month now, so we think she’s in the early stages of teething. She especially loves to gnaw on Sophie’s hooves, and I love seeing how her dexterity and hand-eye coordination is developing through her interaction with this toy. Sophie is also priced very well for a baby shower gift. We have other products that we love, but we haven’t necessarily seen the heavy usage and value with those that we have with the above five. Some are also only useful for a brief period of time – babies develop so quickly! – but these have longevity. I think they would make excellent additions to your baby shower registry. What are the high-value baby products you would recommend for a shower registry? Have you used any of the products on this list? 2 Responses to "Five High-Value Baby Products for Your Shower Registry"
the other great thing about cloth diapers is being able to save them for future kids (if you plan on) and then reselling after you’re done! We went the prefold with snappis and covers method and I’ve already put smaller diapers in space bags for the future. I actually got some of my prefolds used on eBay and on a BST facebook group so they do have a great resale value. Plus in our case, he has never had as bad of a diaper rash as he did when he was in NICU and using disposables all the time. His rash got so bad there he had to use an anti-fungal cream. Since using cloth, once in a while we use diaper rash cream (we use fleece liners so it doesn’t affect cloth absorbency) and it never gets severe enough for another Nystatin prescription. I also second the Aden & Anais blankets. But you should also look at Nicki’s Diapers bamboo blankets. I fell in love with those even more because they are so soft, and they are comparable in price. I’m going to add the resale point to the cloth section – great addition! 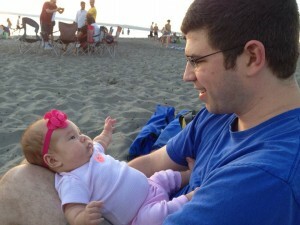 Much ink has been spilled on the benefits of cloth diapering… Maybe I’ll do a whole other post on it! 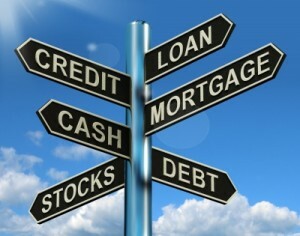 Sometimes it is the only healthy choice, like in your case. Thankfully we haven’t dealt with diaper rash with disposables or cloth. Thanks for the blanket recommendation!